The polls are closed and the people have spoken. Vote for the act who made the biggest impact on classic rock in 2017 in the Ultimate Classic Rock Fan Choice Awards. 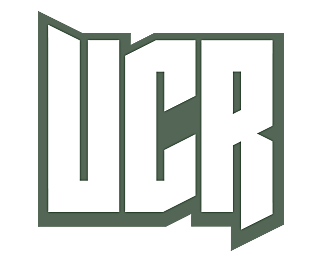 Nine releases from deep in an act's career are up for the UCR Fan Choice Award for Best Archival Live Album / Video released in 2017. Many rockers released expanded editions to their definitive works in 2017. Which was the best? Vote for your favorite live album or video from a recent tour that came out in 2017. We're letting fans decide the best tour or concert they saw in 2017. We've made our selections for the best song of the past year. Now it's your turn. Robert Plant, Roger Waters, Gregg Allman and 20 other classic rock stars are in competition for your '2017 Album of the Year' votes. Some of classic rock's biggest names got very busy in 2016, making this year's Ultimate Classic Rock Awards race for Artist of the Year very interesting.